Some actors have careers that span an entire lifetime, but eventually, all Hollywood royalty must make room for the next generation. This group of newcomers may be young, but they’re already making waves in Hollywood. From those breaking barriers in hit television shows to the young star who already has a Grammy nomination under his belt — we’re going to be seeing these talented faces for the foreseeable future. Abraham Attah is already earning awards that some actors will never come close to receiving. The world fell in love with young actress Millie Bobby Brown thanks to her portrayal of Eleven on the hit Netflix series Stranger Things. At only 13, she earned a nomination for a Primetime Emmy Award for Outstanding Supporting Actress in a Drama Series. She has also won a SAG Award for Ensemble Cast for Stranger Things and was nominated for Oustanding Actress that same year. In 2019, she is going to make her film debut in Godzilla: King of the Monsters. Brown is also the youngest person to be featured on the Time 100 list. 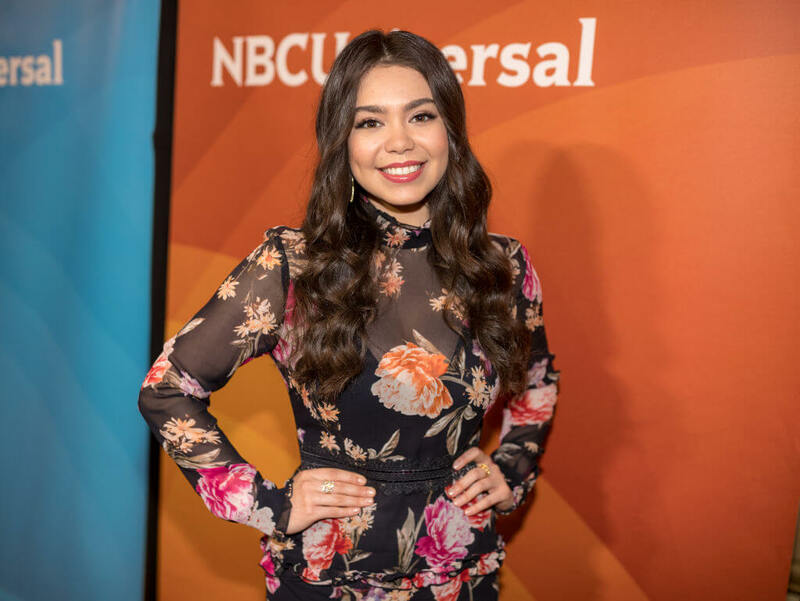 Auli’i Cravalho came into popularity after she was the voice of Moana in the 2016 animated Disney film of the same name.Her voice acting earned her an Annie Award, a Teen Choice Award, as well as the Alliance of Women Film Journalist Award for Best Animated Film. Above all, playing such a beloved character earned her an extremely large fanbase who want to see more of her. Since Moana, she has continued to do voiceovers for films such as Ralph Breaks the Internet and Wreck-It Ralph 2. Now, she’s stepping from behind the microphone and will be making her TV debut on the NBC show Rise in 2018. At just four years old, Mackenzie Foy had made her print modeling debut. When she was just 12, she snagged the role of Renesmee Cullen in The Twilight Saga: Breaking Dawn Part 2. After her appearance in Twilight, she won a Young Artist nomination for Best Supporting Actress in a Feature Film. She also played the role of Murphy in Interstellar with Matthew McConaughy where she was nominated for a Teen Choice Award when she was 15. Now, she is returning back to film in both The Nutcracker and The Four Realms in 2018. 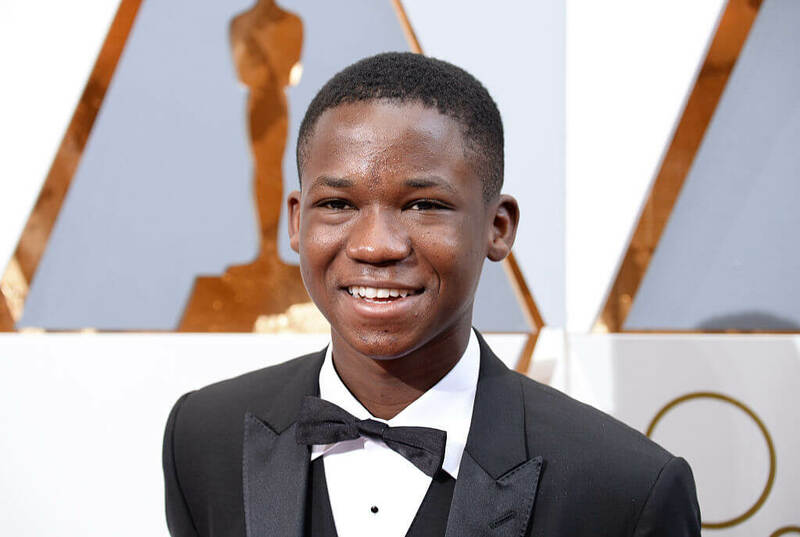 In 2015, Abraham Attah made his film debut in the groundbreaking film Beasts of No Nation. For his performance as the child soldier Agu, he was nominated for a Golden Globe, SAG, and a British Academy of Film and Television Arts Award. In 2016, he was also honored with the Independent Spirit Award for Best Male Lead when he was just 15 years old. In 2017, he went on to make an appearance in the film Spider-Man: Homecoming. Recently, it was also announced that he was going to be joining Shane Carruth’s cast for The Modern Ocean. We’ll certainly be seeing more of Abraham in the future. Timothée Chalamet is quickly becoming one of Hollywood’s biggest heartthrobs. When he was eight years old, Jacob Tremblay co-starred alongside Brie Larson in the 2015 drama Room. For playing such a demanding role in a stressful film, he was awarded the Critic’s Choice Movie Award for Best Young Performer. He played a boy that had spent his entire life in a 10-by-10-foot room and wowed the audience with his acting skills at such a young age. Supposedly, Tremblay is currently working on films due for release in 2018. The Death and Life of John F. Donovan and The Predator are a few that have been mentioned. 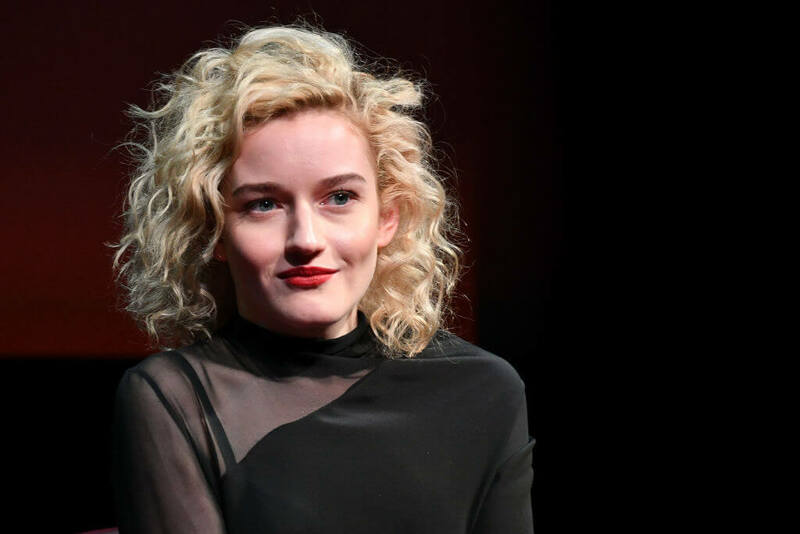 Julia Garner began her acting career when she was just 14 years old. Following in the footsteps of her sister, Anna, she first appeared onscreen in supporting roles in films like Not Fade Away and Sin City: A Dame To Kill. Eventually, she moved to television and had a major role on the FX show The Americans. Although she rose to fame while working on The Americans, she really caught people’s attention with her performance on the Netflix original show Ozark. She’s also currently working in the Emma Stone and Jonah Hill comedy Maniac and the new miniseries Waco. 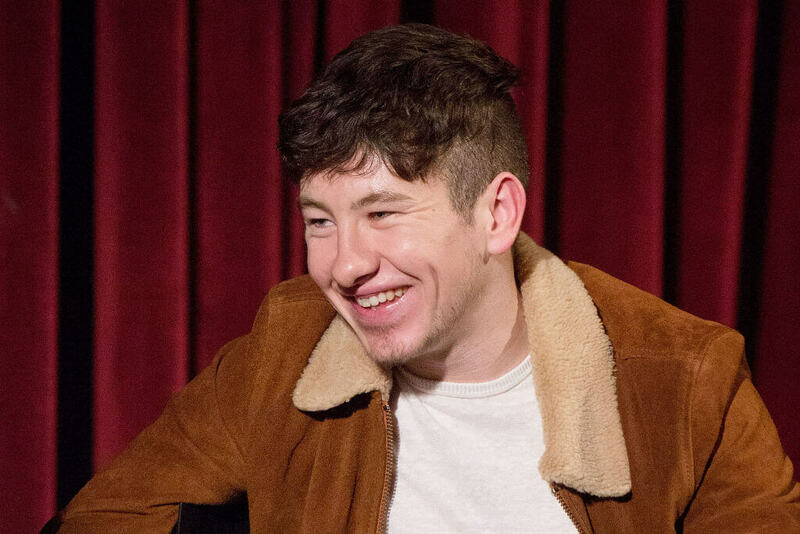 Barry Keoghan is an Irish actor who began his acting career back in 2011. Although he has acted in numerous film and television shows, he rose to prominence after he had a major role in Christopher Nolan’s Dunkirk, and the movie The Killing of the Sacred Deer. For The Killing of a Sacred Deer, he won Breakthrough Artist of the Year and Best Actor in a Supporting Role from the Irish Film and Television Awards. Currently, he has just released a new movie titled American Animals with his other movie Black 47 in post-production. 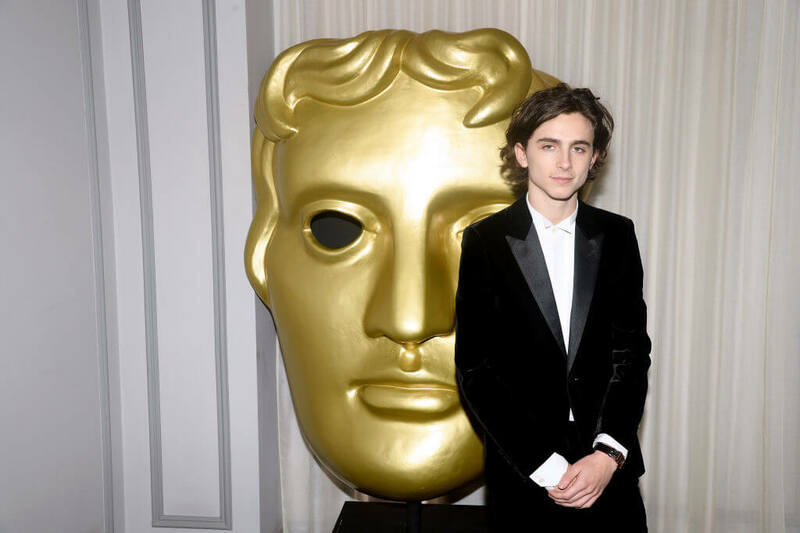 Timothée Chalamet is a French-American actor who first started acting in short films before graduating to feature films such as Christopher Nolan’s Interstellar in 2014. He continued to rise in fame with films such as Lady Bird, Hostiles, and finally, Luca Guadangnino’s Call Me By Your Name. For his performance in Call Me By Your Name,he was nominated for an Academy Award, Golden Globe, Screen Actors Guild Award, and BAFTA Award for Best Actor. He is the third youngest nominee for the Academy Award for Best Actor and is the youngest nominee since 1939. Do you know who’s going to play Jasmine in the live-action Aladdin? In 2012, Amandla Stenberg had her breakout role as the character Rue in the first Hunger Games. 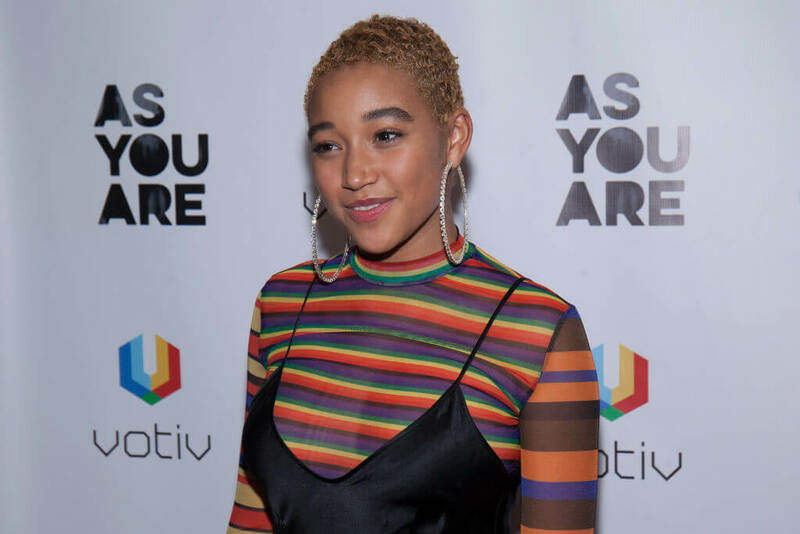 Now, she’s started earning lead roles in the movie Everything, Everything and the Fox 2000 adaptation of the novel The Hate U Give. She also has two more projects in the works. The first is the World War II romance Where Hands Touch and the second is a science-fiction adaptation of The Darkest Minds. She chose to work on these two projects because they both have major political meaning behind them and go hand-in-hand with her activism. 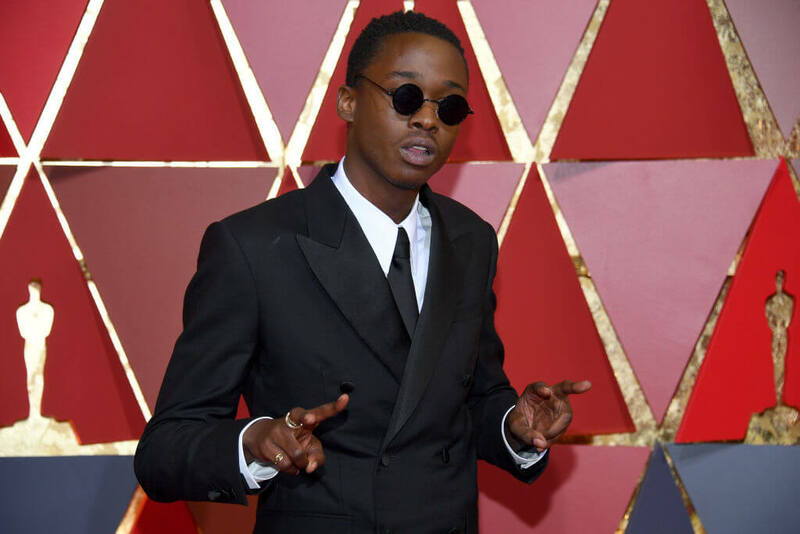 In 2013, Ashton Sanders made his film debut in The Retrieval which was played at South By Southwest. After another small role in Straight Outta Compton, Sanders played the middle third of the lead in the film Moonlight. It was his first major breakout movie which went on to be awarded as Best Picture at the 2017 Academy Awards. After Moonlight’s success, Sanders decided to take his career in a different direction and decided to work on big budget films such as Captive State and The Equalizer 2, where he will play opposite to Denzel Washington. 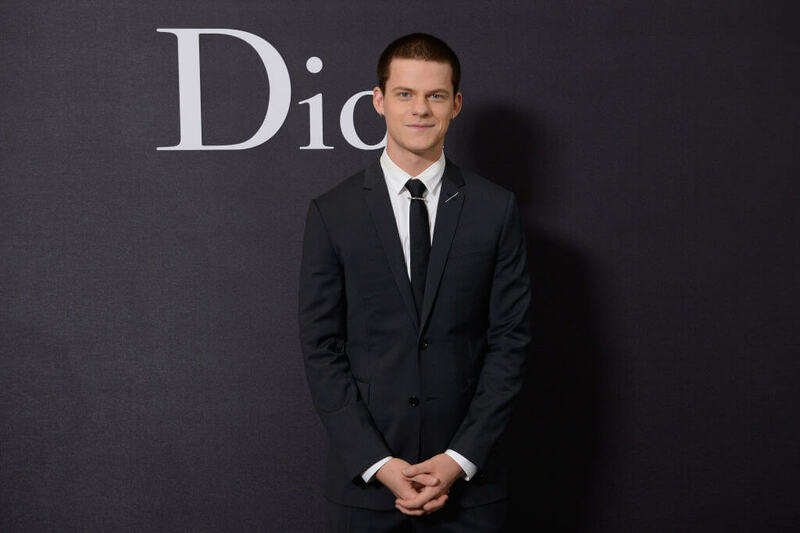 Lucas Hedges was attending drama school at the University of North Carolina School of the Arts, when he managed to earn an Oscar nomination for his supporting actor role in the 2016 Manchester by the Sea. After the success of the film, he went on to act in Greta Gerwig’s Lady Bird and Martin McDonagh’s Three Billboards Outside Ebbing, Missouri. As it turns out, he was just heating up because he went on to be featured in Boy Erased with Nicole Kidman and Ben Is Back which was written and directed by his father, Peter Hedges. Naomi Scott is a British actress who just scored the role of Princess Jasmine in the live-action Aladdin. Back in 2017, she starred as Kimberly Hart, the Pink Power Ranger in the 2017 Power Rangers movie. She has been acting on and off since 2008. However, it wasn’t until recently that her acting career began to take off seriously. She beat out hundreds of other actresses for the role of Jasmine which is now in post-production and is expected to be released in 2019. Aladdin is expected to help skyrocket Scott’s career even further and set her up for future film opportunities. British actor Joe Alwyn made his film debut in 2015 when he starred in Ange Lee’s 3D war drama Billy Lynn’s Long Halftime Walk. Then, in 2017, he earned the supporting role in the British film The Sense of an Ending. Since his first few roles, he has been involved in a series of historical dramas such as The Favourite with Emma Stone, Operation Finale with Oscar Issac, Queen Mary of Scots with Margot Robbie, and Boy Erased with Nicole Kidman. Including his already highly anticipated future films, the fact that he is Taylor Swift’s latest squeeze has only helped boost his popularity. John Boyega is an English actor who gained attention after his role in the 2011 sci-fi comedy Attack the Block. After a few years out of the limelight, Boyega acted in the film Imperial Dreams in 2014 and was on four episodes of the television series 24: Live Another Day. 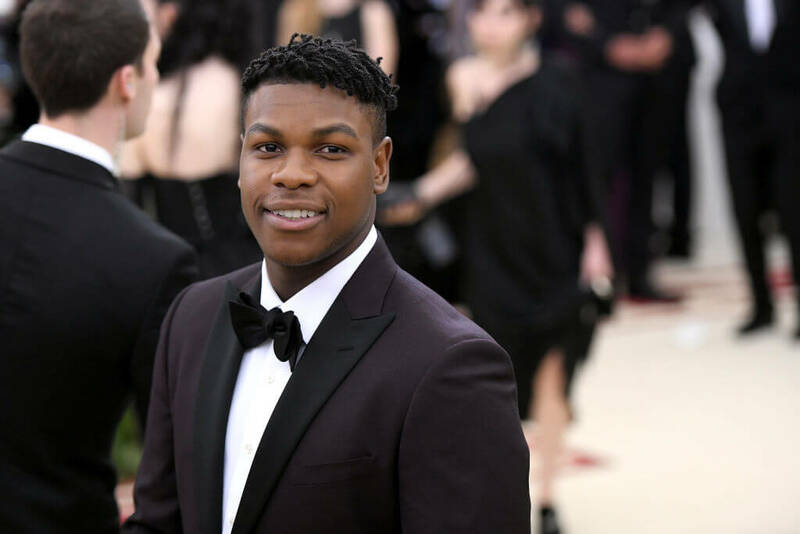 In 2016, he won the BAFTA Rising Star Award and was praised for his performances in Detroit and Star Wars: The Force Awakens and its sequel Star Wars: The Last Jedi. He has even since started his own production company, Upperroom Entertainment Limited which co-produced Pacific Rim: Uprising, which he also starred in. Ansel Elgort is an American actor, singer, and DJ who plays under the name Ansølo. His film career took off after he was involved in the 2013 remake of the horror film Carrie. He then played Augustus Waters in the teen drama The Fault in Our Stars, which is when he began to grow his reputation as an actor. However, it was his lead role in The Divergent Series that really caught the attention of the public. 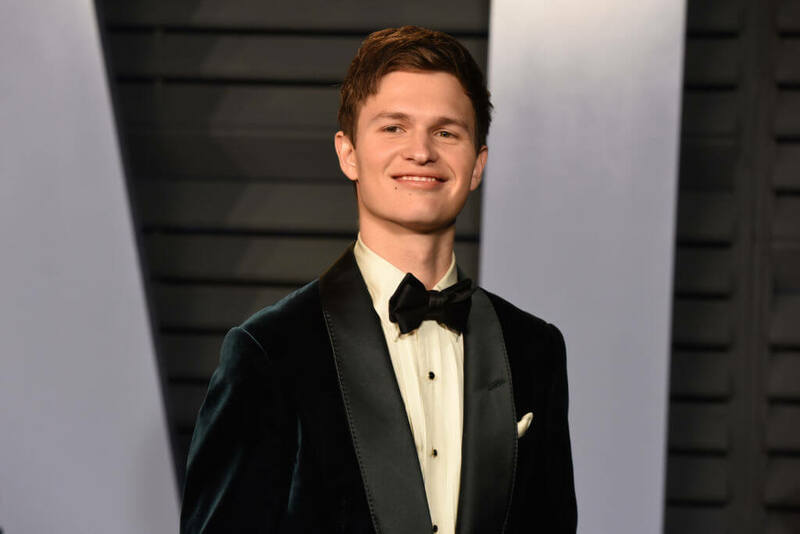 In 2017, he starred in the film Baby Driver which earned him a nomination for a Golden Globe for Best Actor in a Motion Picture – Musical or Comedy. 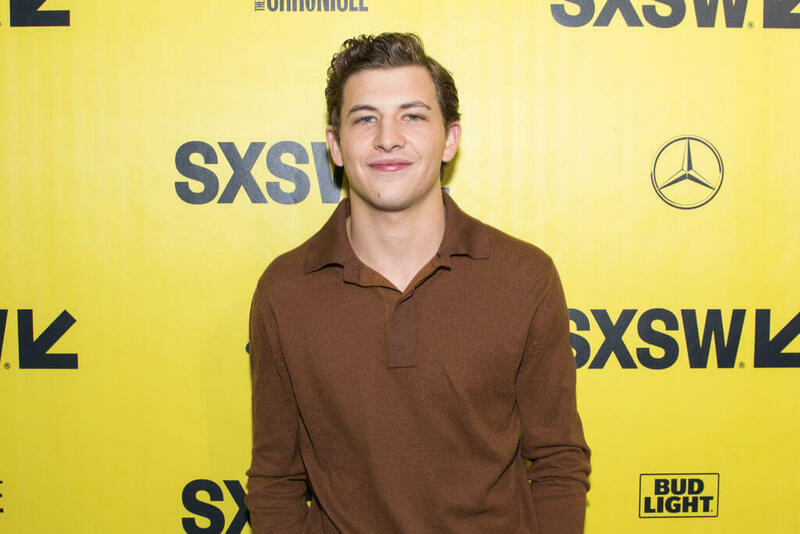 Currently, Elgort has other projects in the works, including portraying a young John F. Kennedy in the movie Mayday 109. See who has already claimed the title of the best young horror actress around. 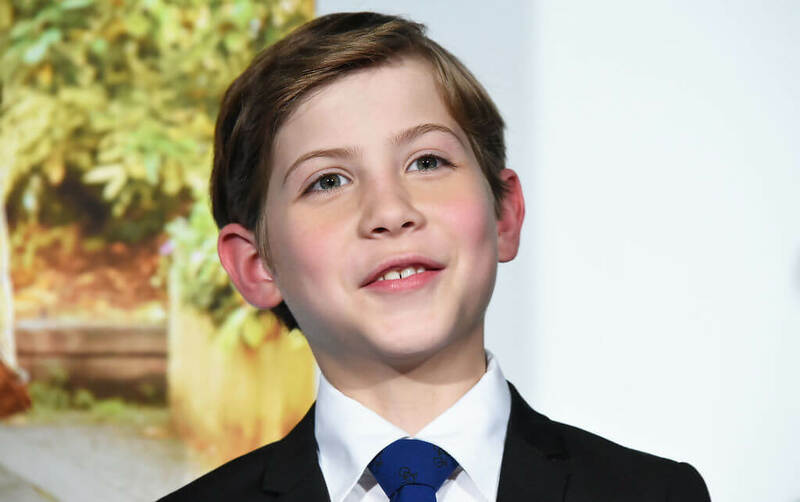 American actor Ty Sheridan made his film debut at just 11 years old in Terrence Malick’s Tree of Life, scoring the role out of 10,000 other children. The film went on to be awarded the Palme d’Or and was nominated for Best Picture at the Academy Awards. In 2012, he played the leading role in Mud alongside Matthew McConaughey which earned him a Critic’s Choice Award nomination. He then won the Marcello Mastroianni Award for Best Upcoming Actor for his performance in Joe with Nicholas Cage. After acting in other films such as The Standford Prison Experiment, Last Days in the Desert, and more, he played the lead role in the highly anticipated Spielberg film Ready Player One in 2018. His recent stardom has also scored him roles in the newest X-Men and Deadpool 2. People have been looking for Hollywood’s next big horror-star, and it looks like Anya Taylor-Joy has answered the calling. Taylor-Joy made a name for herself for her role of Thomasin in Robert Egger’s horror film The Witch, which premiered at the Sundance Film Festival in 2015. She starred in the science-fiction horror film Morgan in 2016 before playing one of Barack Obama’s close friends in Vikram Gandhi’s film Barry. She went back to horror for M. Night Shyamalan’s Split and is expected to reprise her role in the sequel Glass. She is also going to play the lead role in Robert Egger’s remake of Nosferatu. In 2017, she was nominated for the BAFTA Rising Star Award. 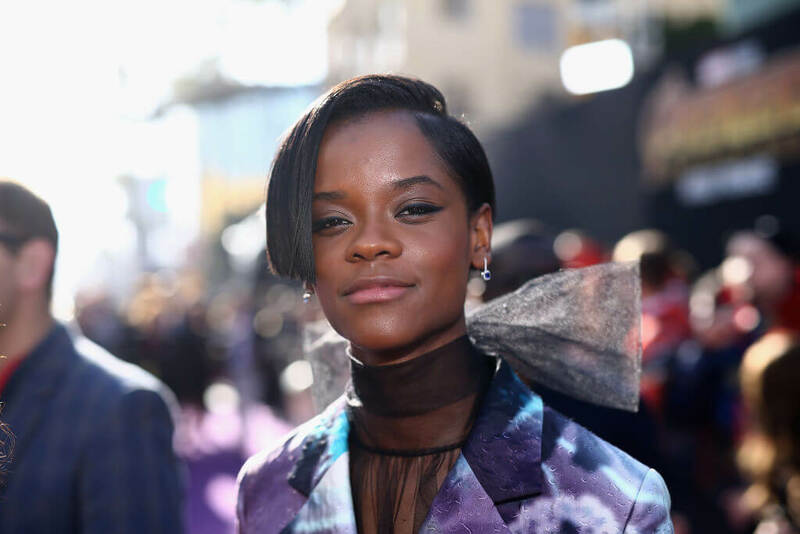 Letitia Wright began her acting career in 2011 when she acted in British television shows such as Top Boy, Coming Up, Chasing Shadows, and Black Museum. For her rise to fame and acting talent, she was named among the 2015 Breakthrough Brits by the British Academy of Film and Television Arts. Her role in the Black Mirror episode “Black Museum” brought her to the attention of United States audiences. However, it was her character of Shuri in Marvel’s Black Panther and Avenger’s: Infinity War has launched her into stardom where she’s sure to stay for the foreseeable future. 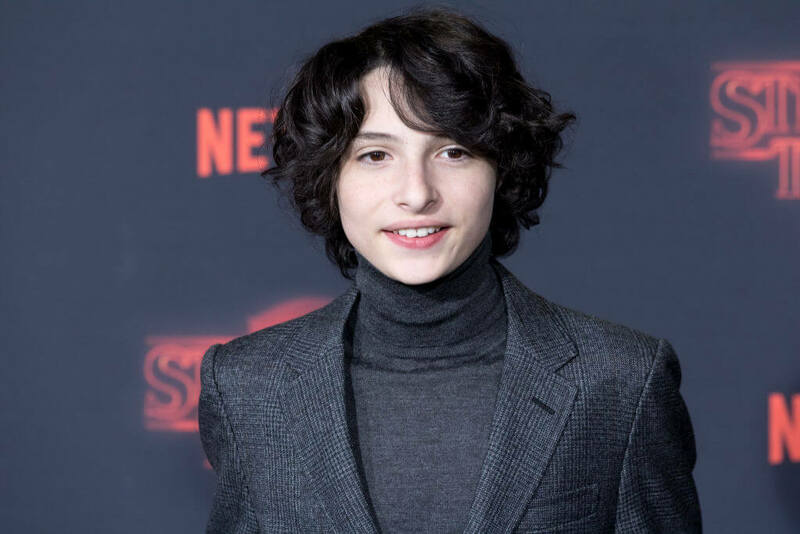 Believe it or not, Finn Wolfhard scored his first acting gig off of an add on Craigslist and made his first television debut on the show The 100, and followed up with a role in Supernatural. In 2016, he earned the part of Mike Wheeler in the wildly successful Netflix series Stanger Things. He, along with the rest of the cast, won a SAG Award for Outstanding Performance by an Ensemble in a Drama Series. His success on Stranger Things led him to the role of Richie Tozier in the film adaptation of Stephen King’s It. His upcoming roles include a voice acting role in Netflix’s Carmen Sandiego, a part in the film Dog Days, Goldfinch, It Chapter II, and of course, Stanger Things season 3. 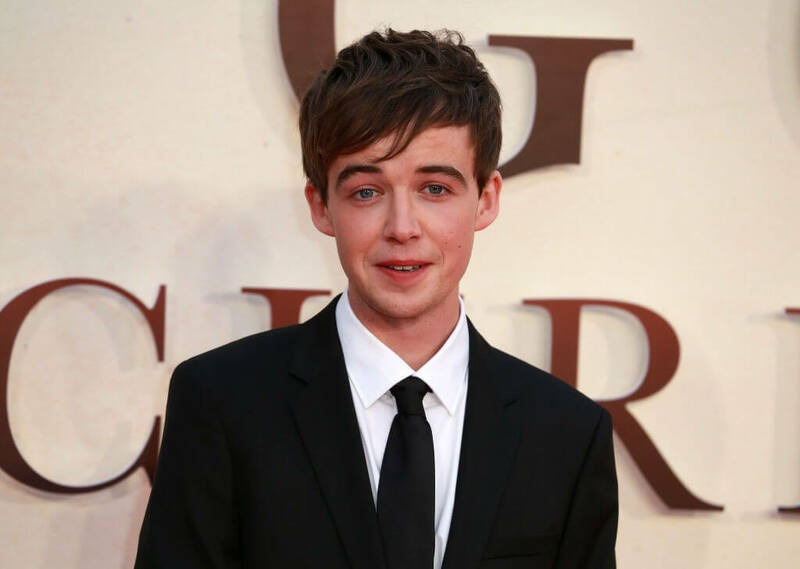 Alex Lawther is an English actor that came into fame for his part of James in the Netflix series End of the [Expletive] World. However, prior to this role, he played a young Alan Turing in the film The Imitation Game. His performance in the film won him the London Film Critics’ Circle Award for Young British Performer of the year. He is also commended for his work in the absolutely jarring episode of Black Mirror “Shut Up and Dance.” Although he may only be at the beginning of his career, it is clear that he’s earned his recognition so far, and will continue to make a name for himself in the future.